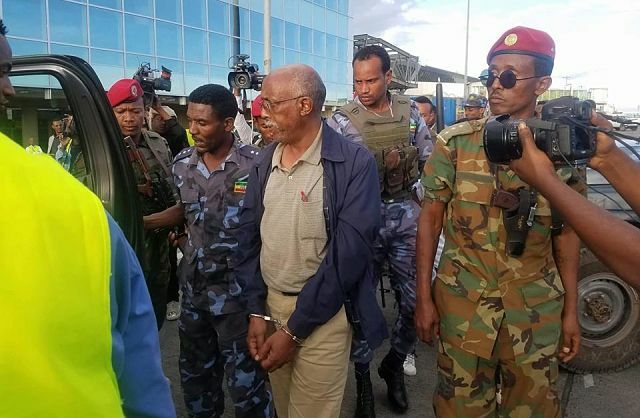 ADDIS ABABA, Ethiopia — Ethiopia has detained the former head of a large military-run industrial conglomerate, a day after the country’s attorney general disclosed that several hundred million dollars was embezzled from the firm. But still ethnic-based clashes have broken out in some parts of the country and pose the most serious threat to Abiy’s leadership of Ethiopia’s 100 million people. ADDIS ABABA, Ethiopia — Ethiopia has arrested 63 intelligence officials, military personnel and businesspeople on allegations of rights violations and corruption, the country’s attorney general announced Monday.